Each child has a dream. Parents pretend their kids grow up wanting to be accomplished lawyers, doctors or teachers, but let’s be real. Every kid dreams about becoming something special: An award-winning artist, an actor, or maybe a professional athlete. 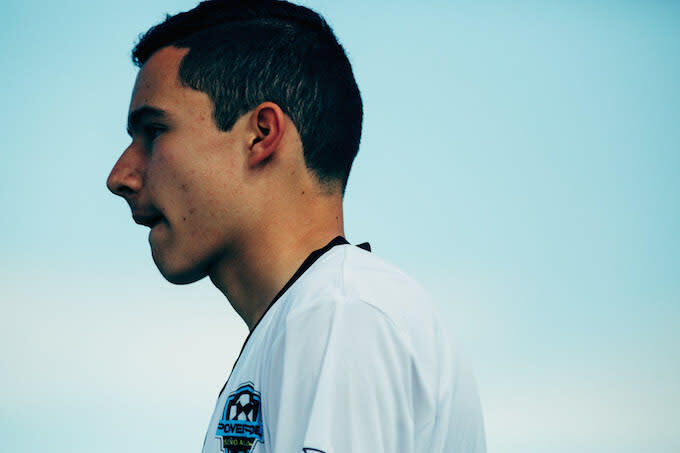 Las Vegas native Milosz Fernandez wants to be a professional soccer player. That’s been the 14-year-old’s dream since he was four. It’s not his hobby. It’s not a summer activity. It’s a lifestyle. It’s an obsession—something that he works at every single day of his life. Milosz said it again and again, over and over until even his parents couldn’t deny their son’s passion. 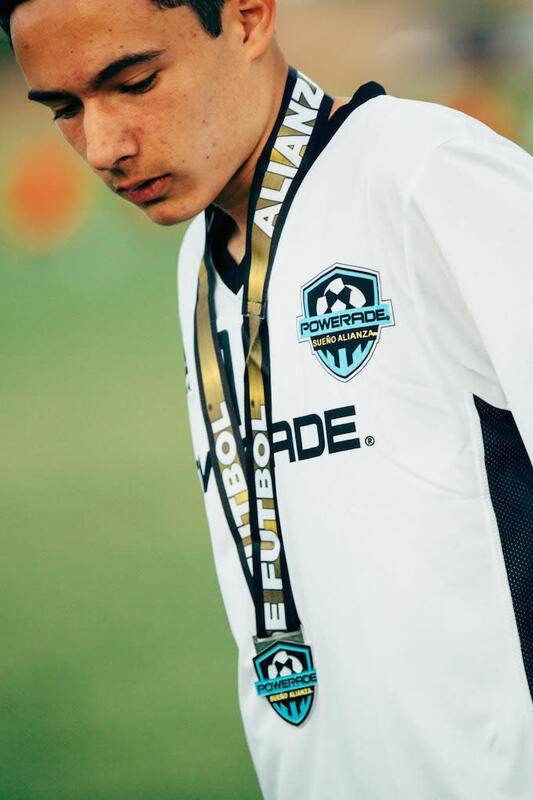 That all led to Powerade Sueño Alianza, a free youth soccer tryout in Phoenix, Arizona. 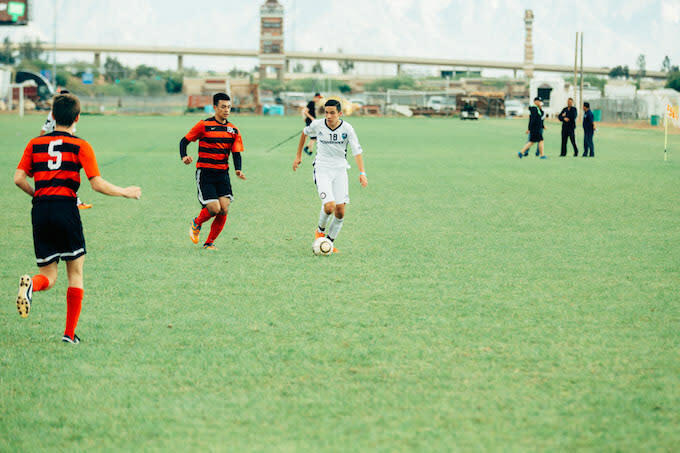 It’s one of many programs held in cities throughout the United States that give young soccer players a chance to play in front of scouts, U.S. soccer coaches, and officials from some of the top clubs in Mexico. 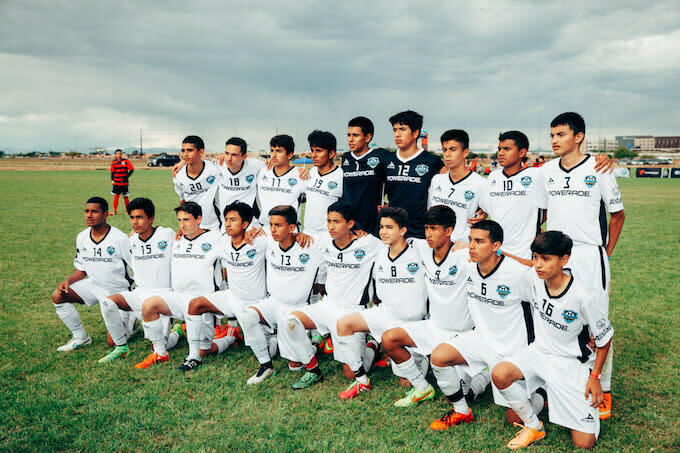 Direct access to a national soccer academy—often out of reach for many families, even here in the United States—affords young players the chance to play in front of scouts and receive real feedback on their game. But for the many who don’t have that luxury? They can be left out in the cold. 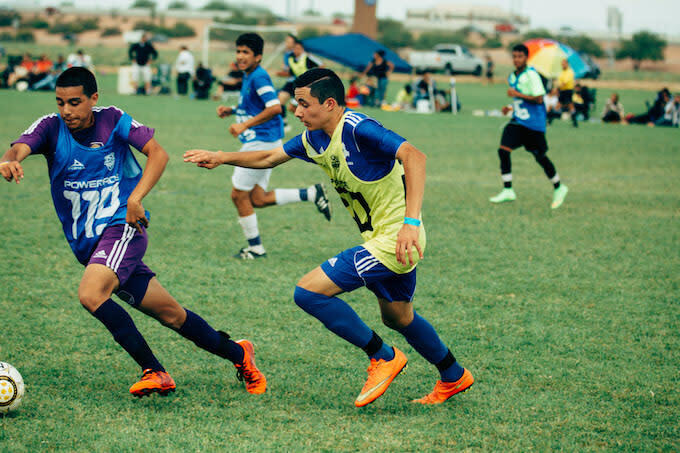 Alianza in Phoenix is the remedy, attracting players from all over the U.S.—from Phoenix to California, as well as Mexico and even Argentina. For these kids, their dreams are universal and the camp is a test against the competition, perhaps the only one they’ll ever have. 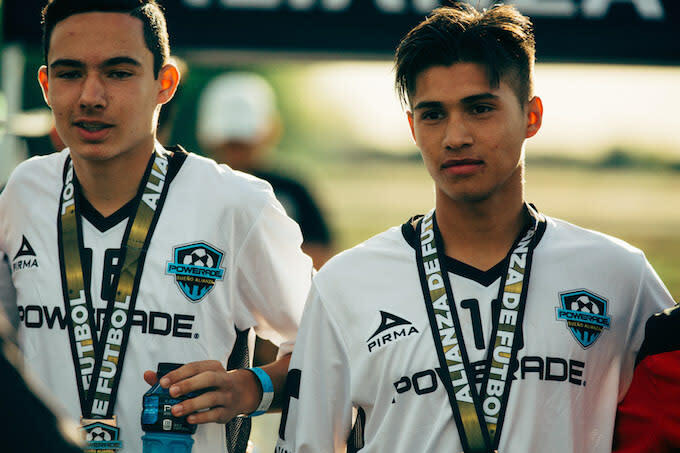 Heading into Alianza, Milosz knew the stakes: earn distinction among the initial group of 325 players, then be picked as one of the top two to play against the very best from around the country. The final happens in Miami this fall, where a few lucky players leave with offers from some of the world’s best soccer teams. Despite the nerves, Milosz immediately attracted attention. The scouts liked his speed and technique. They liked the way he competed and interacted with opposing players. For one of the first times in his life, Milosz was playing against other kids who had the same ambitions as he did, many of them being foreign-born players whose families grew up in the stands watching the world’s biggest soccer clubs. Standing out was his only option. 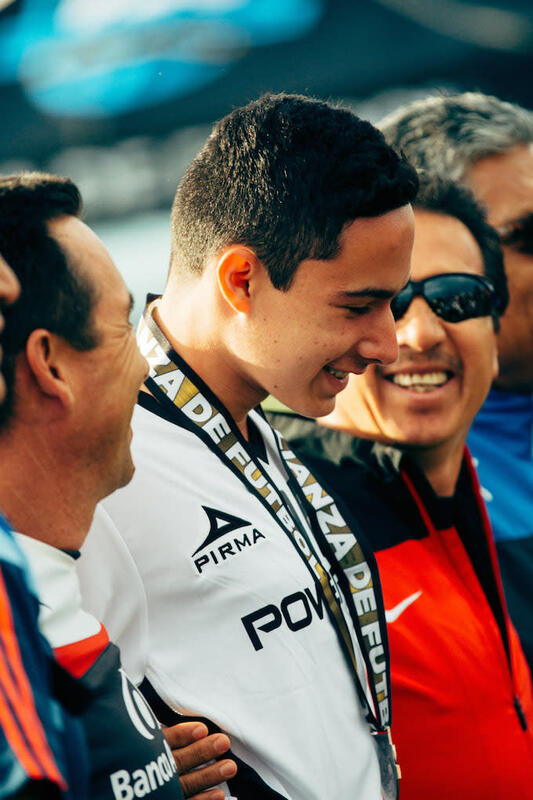 The journey isn’t over for Milosz Fernandez. It won’t end in Miami this fall. It’s only beginning. The future holds its own set of crossroads. Will he stay in school? 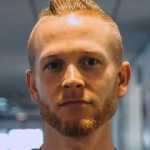 Will he move away from his family? Will he have to play for a club overseas? Thanks to Sueño Alianza, he now has somewhere to start. Glory Days is a new web series from Victory Journal and Complex, presented by POWERADE. For more visit: Just A Kid From.